It seems like such a shame that I make it to Durham so infrequently. 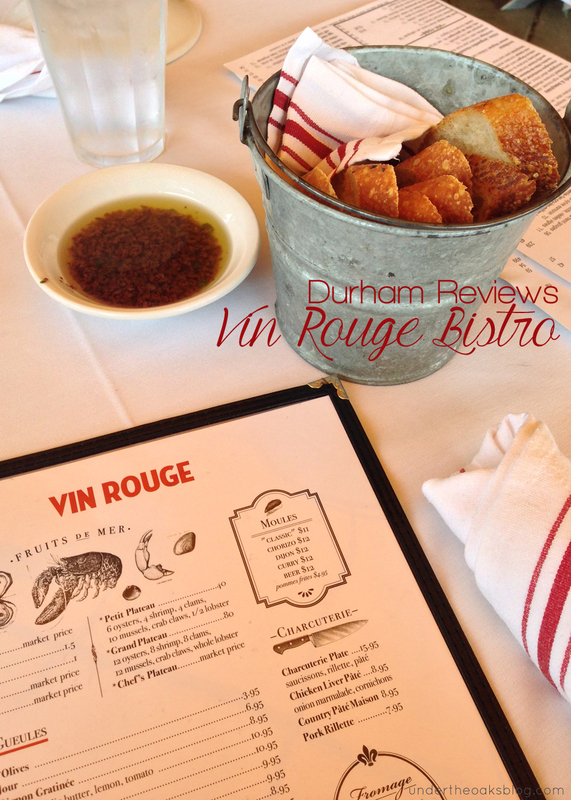 It is only a 20-30 minute drive, there is so much to do and see [and eat], and my husband works out Durham’s historic American Tobacco District. 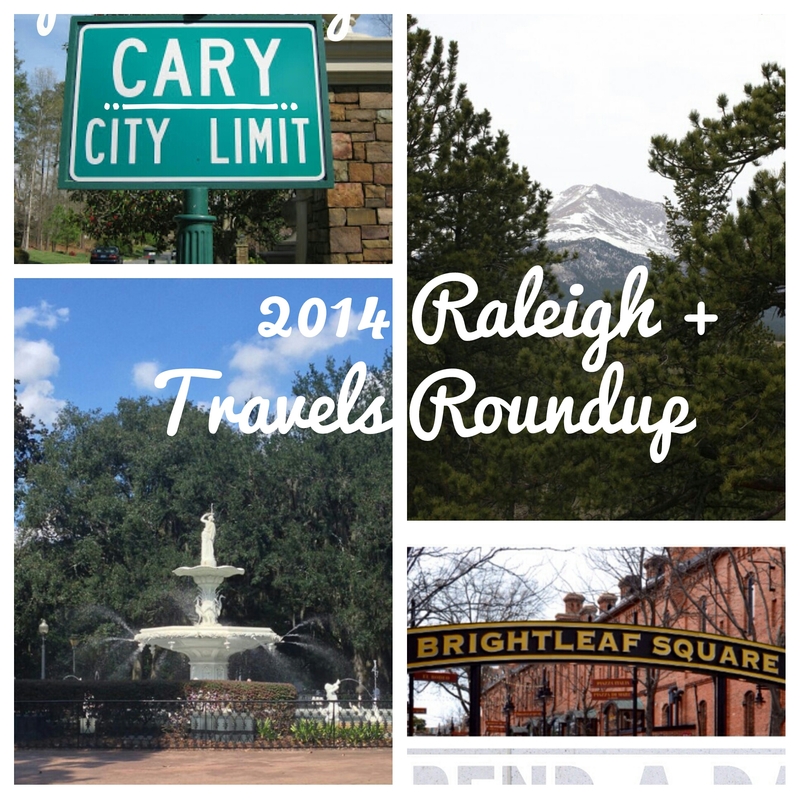 I find myself so Raleigh focused, that I forget about Durham’s iniquities. Or I find myself in conversations with people who wonder, “what is there to do in Durham.” So much. 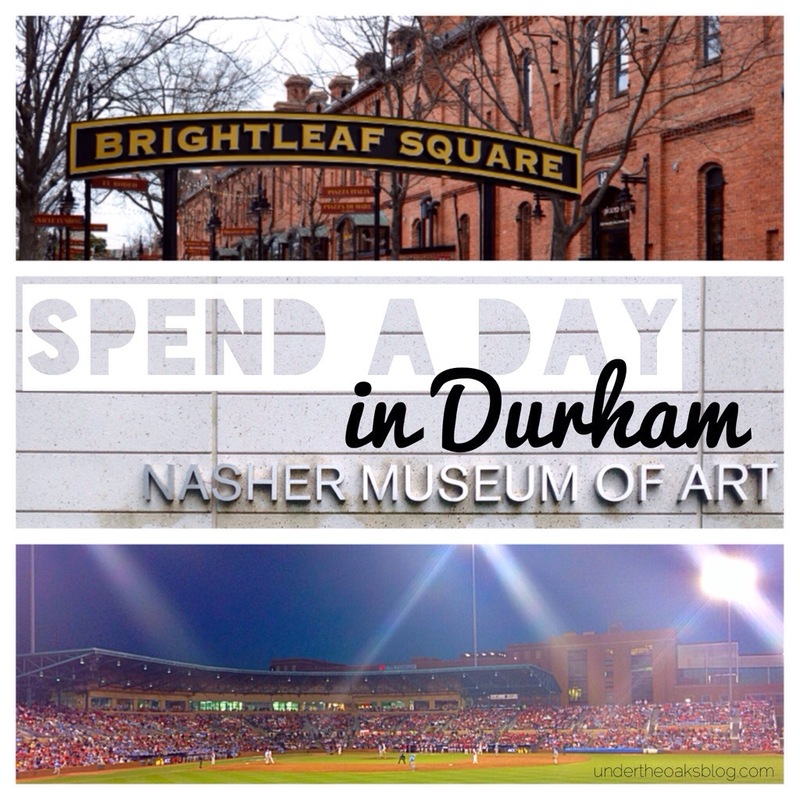 In fact, I believe you can spend a whole day in Durham having a “bull” load of fun [meh, I tried].